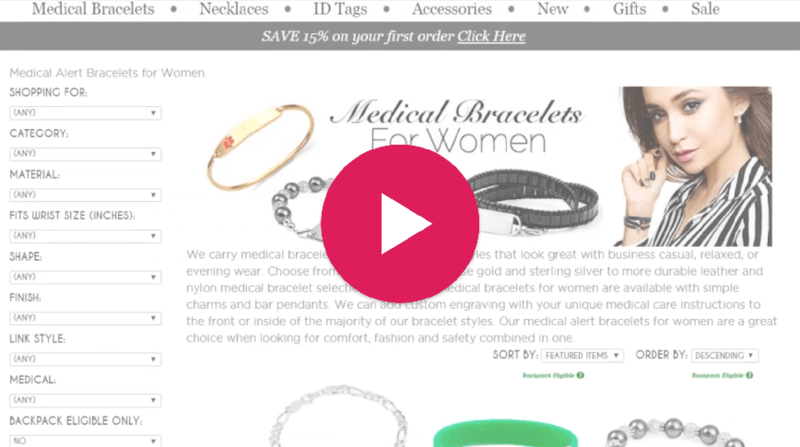 Perfect for the woman who loves the latest trend in fashion. 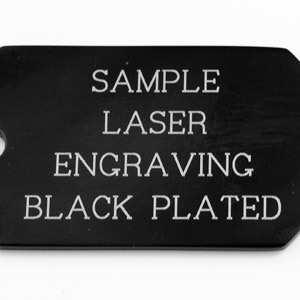 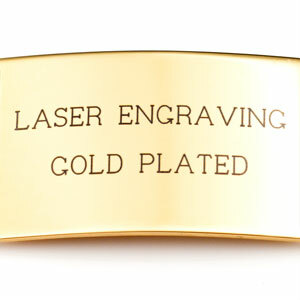 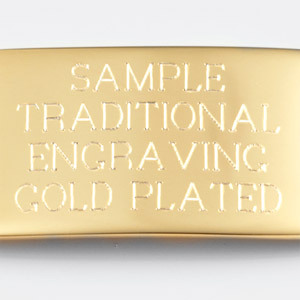 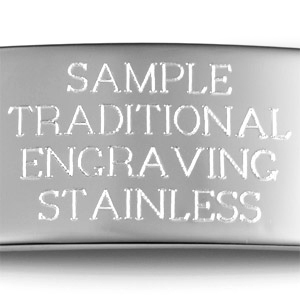 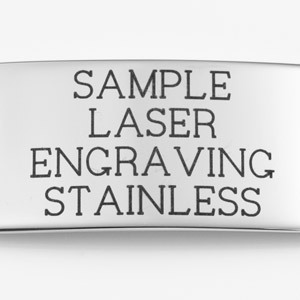 Engrave the back of the medical tag with your medical information. 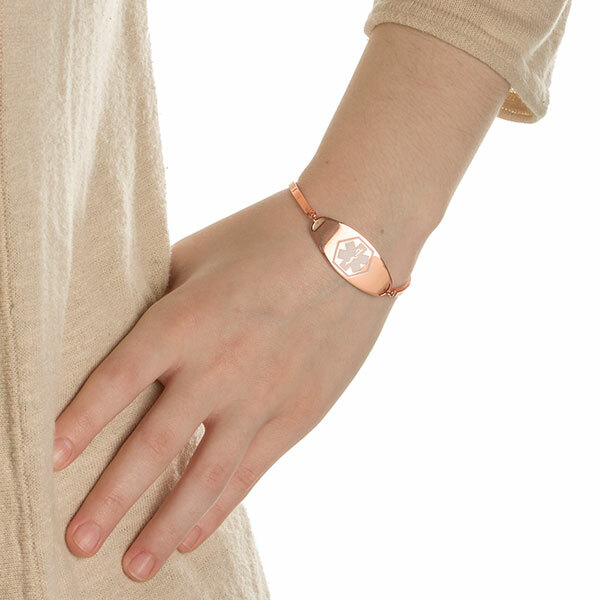 Adjustable in size. 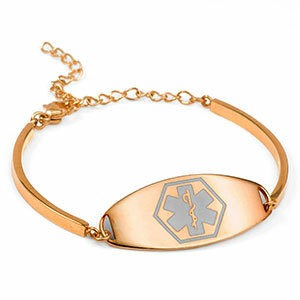 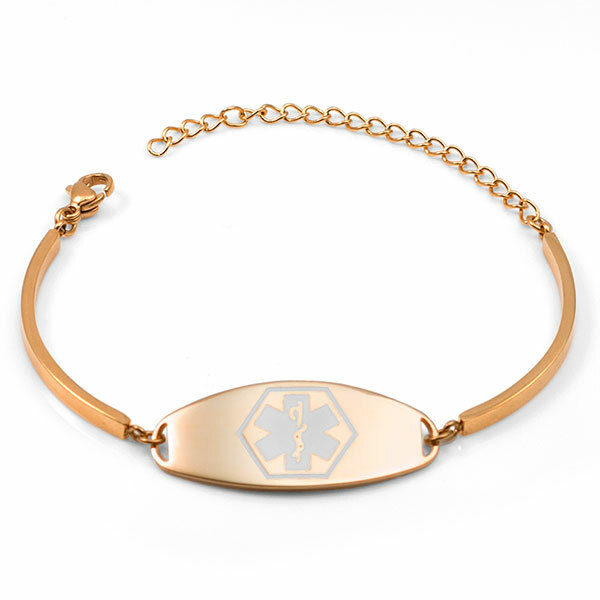 This rose gold medical alert bracelet for women is stylish and comfortable.